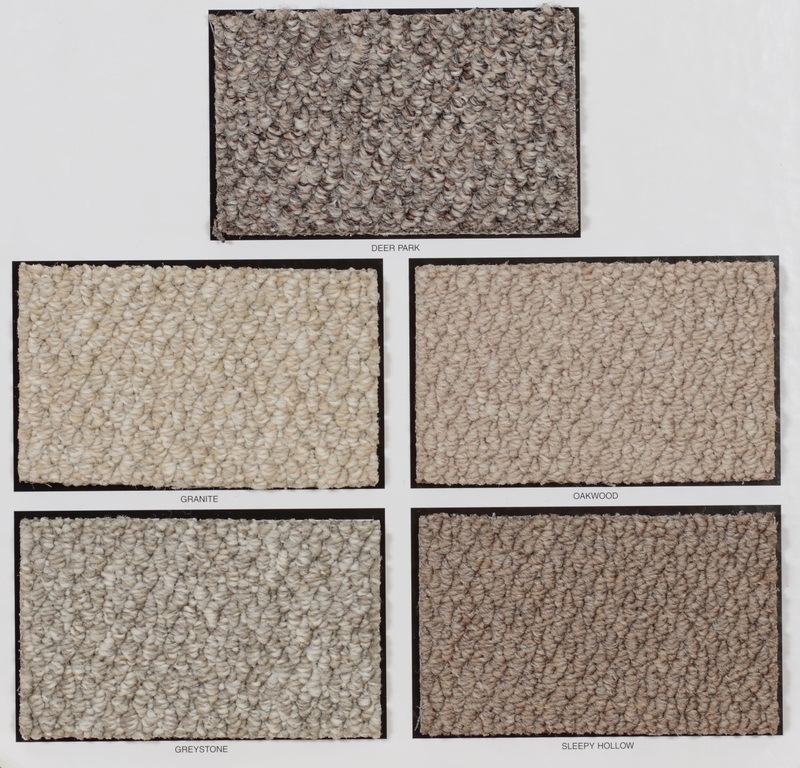 Berber Carpets come in traditional modern designs which are distinguished by different knotting loop patterns. 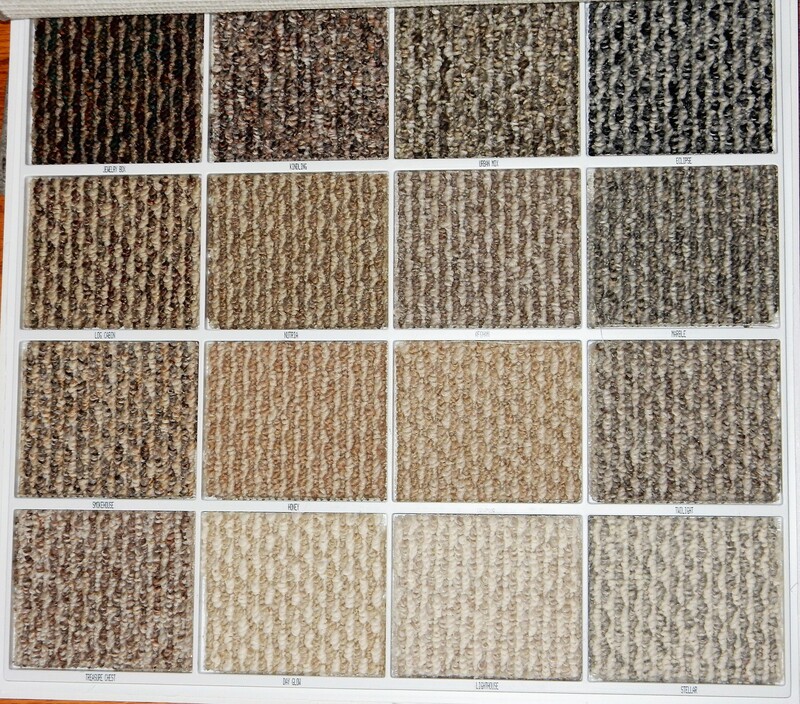 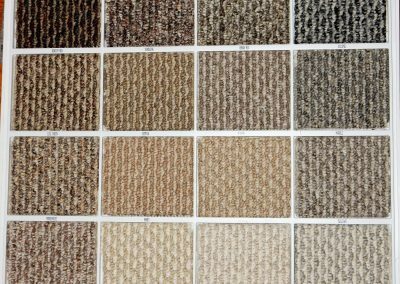 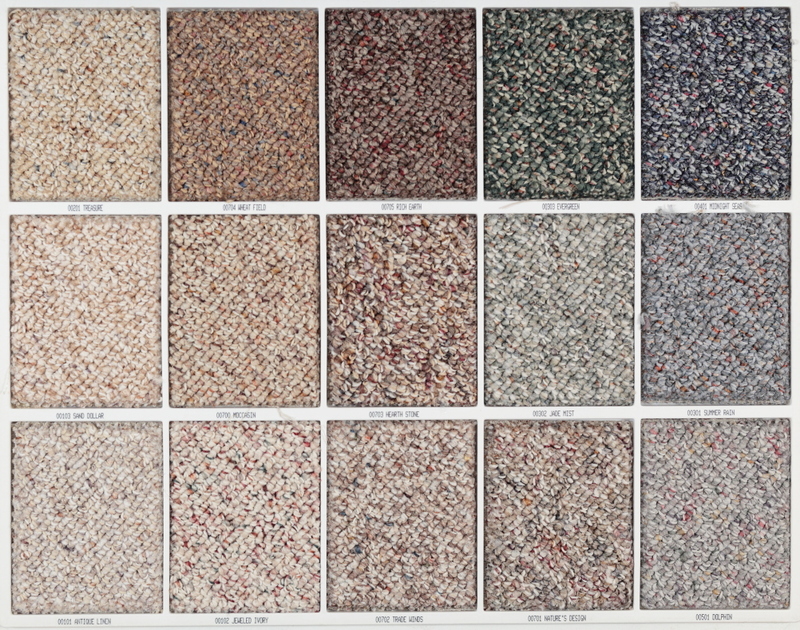 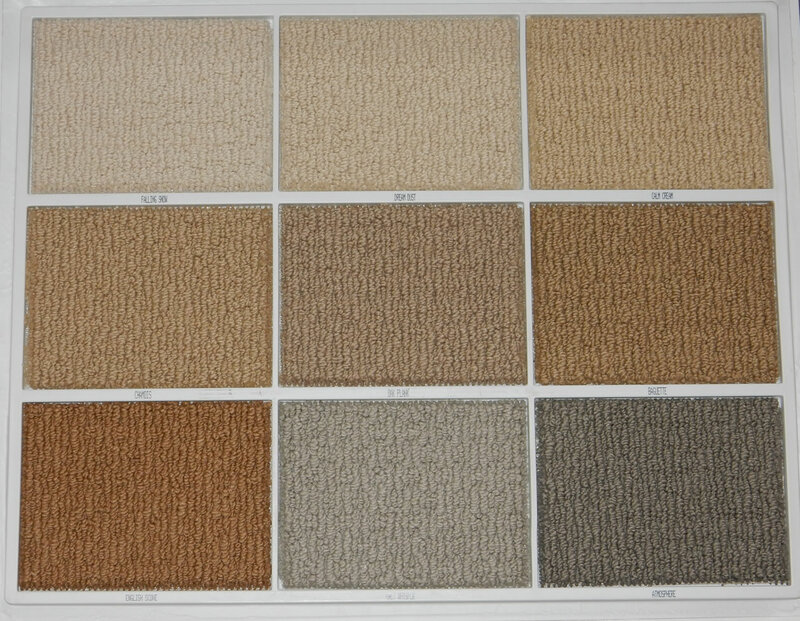 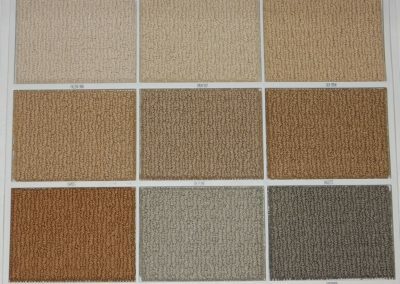 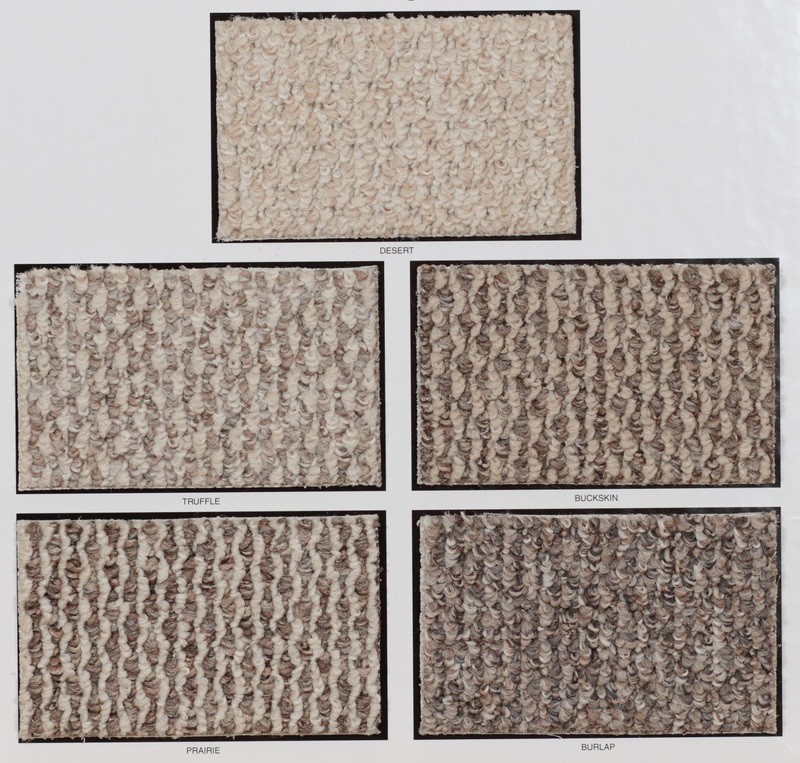 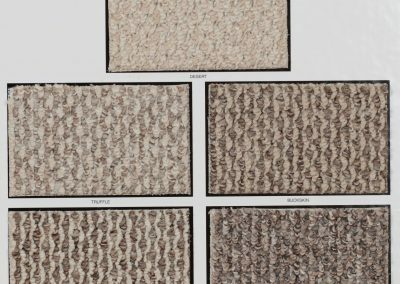 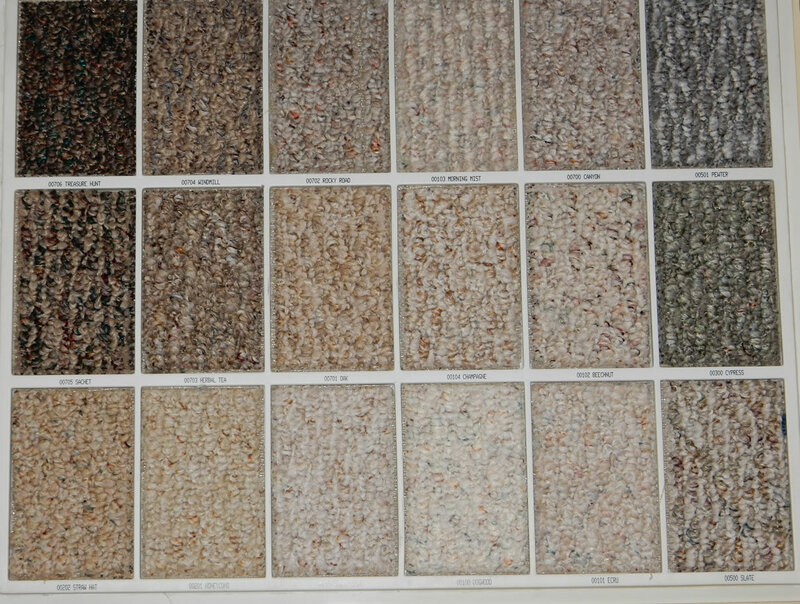 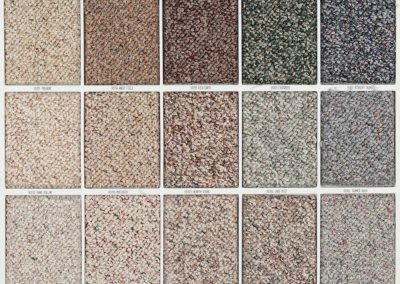 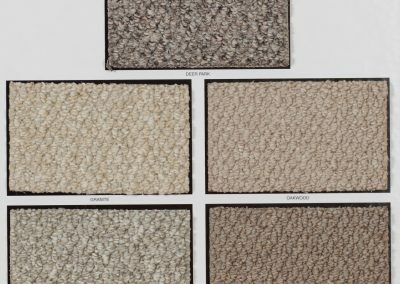 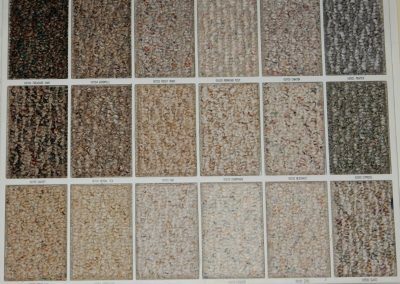 With its natural, hand-crafted appearance, Berber carpet creates a warm, personal atmosphere in most any room. 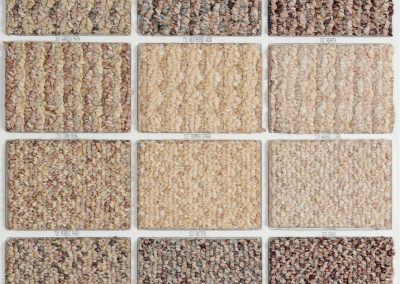 Its tight loop texture helps hide footprints and vacuum marks and extends the life of the carpet with it natural ability to resist stains and wear. 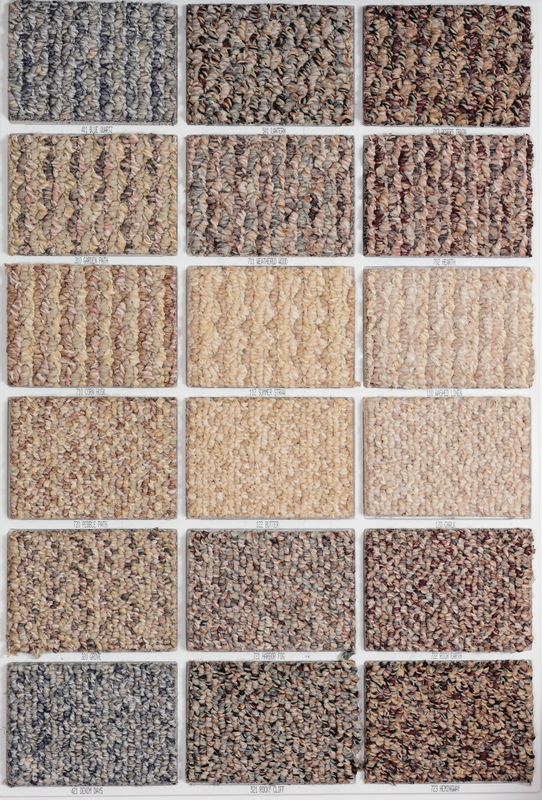 Berber carpet is the ideal choice for contemporary to country to cottage furnishings.